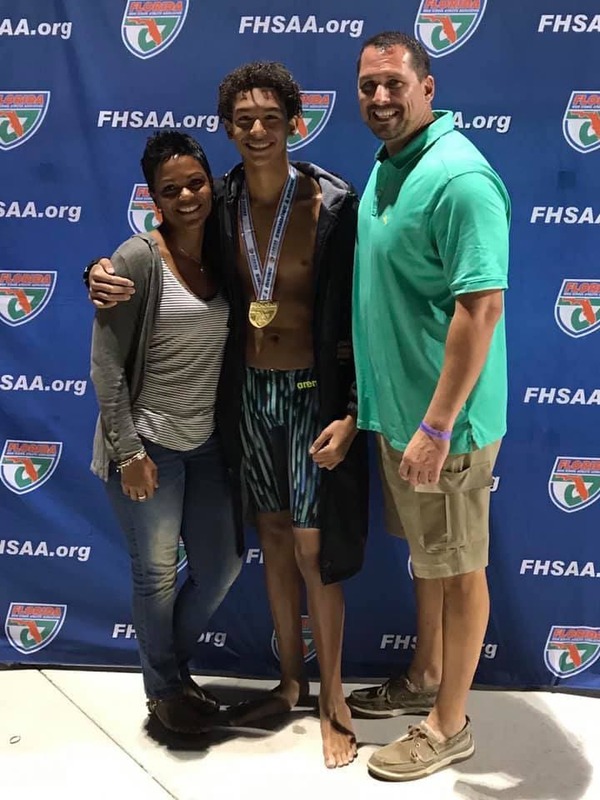 Suncoast & Dreyfoos Lightning Swimmers Tear It Up at State Champs!! 2 New Team Records Reese! CONGRATS 2A STATE FINALISTS AND GOLD MEDAL WINNERS!